Hey There! 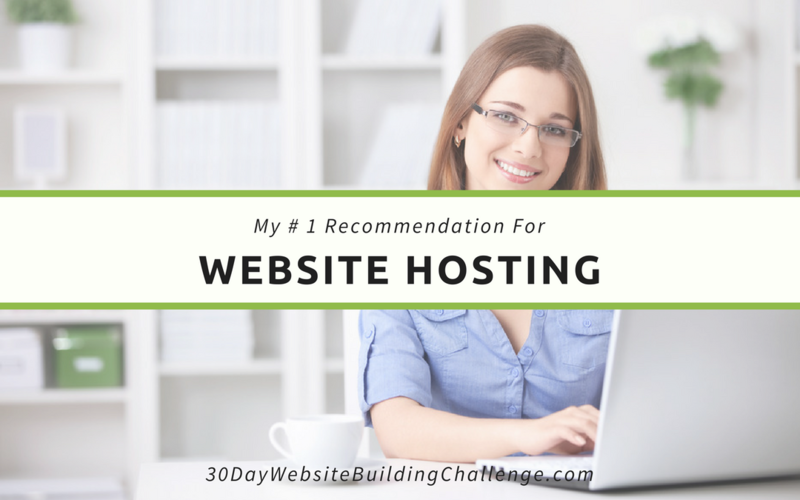 Welcome To The 30 Day Website Building Challenge! 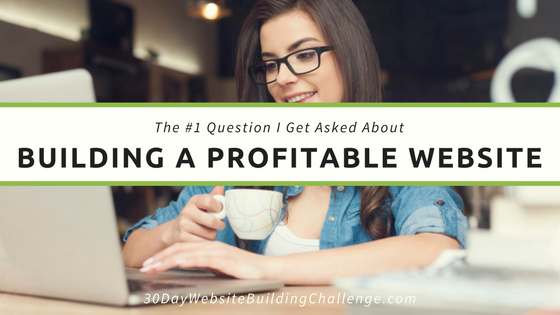 I'm Jessica, the creator of The 30 Day website Building Challenge. 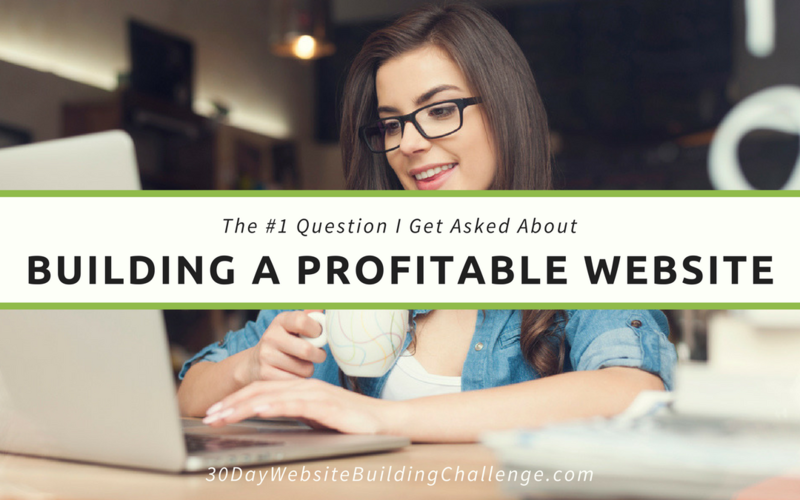 I have been building websites for myself for the last 4 years and have generated millions of dollars in revenue from them. 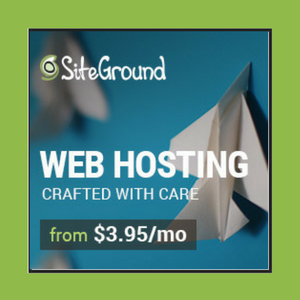 I believe that you can start a website on your own without spending a lot of money on a designer! Get the rest of my story here. 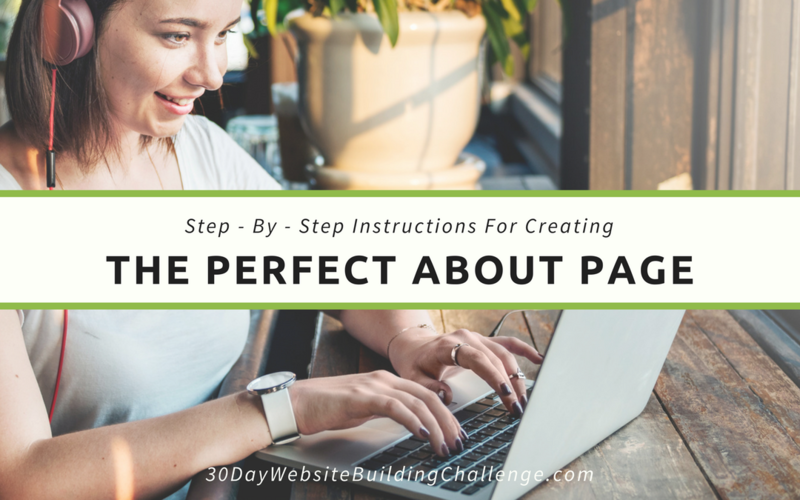 Don't Miss Our BEST Tips For Website Building! You have successfully signed up for future updates. 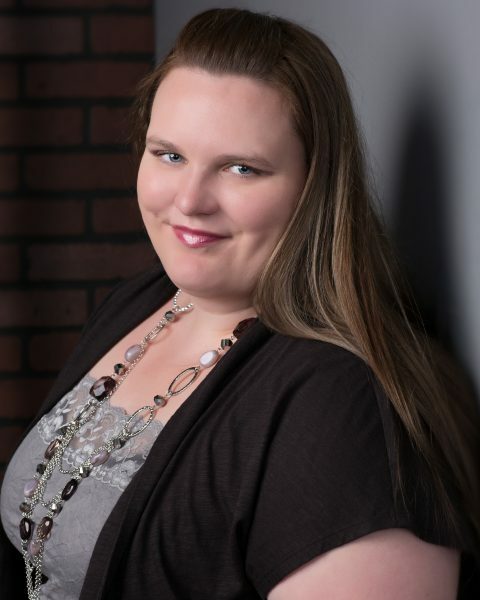 Your first email should be in your inbox right now!